Designed by Barbour’s Global Brand Ambassador, Outlander actor Sam Heughan, this capsule collection is inspired by his Scottish roots – in fact, he was born not far from the farm where John Barbour grew up! 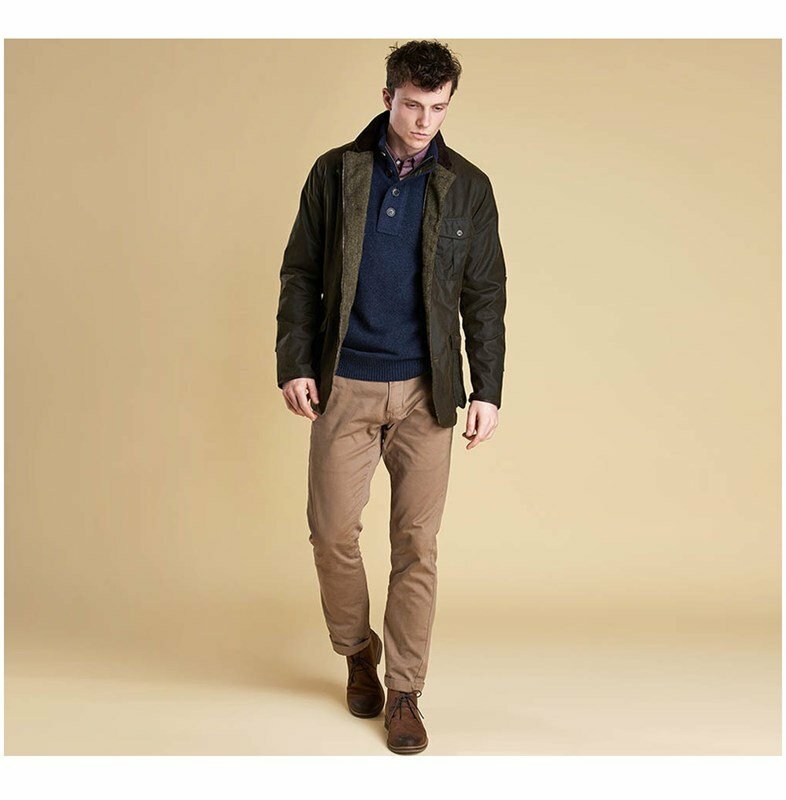 This exclusive collection has been designed specifically to reflect Sam’s personal style, so expect to see a stylish and practical collection of shirts, jackets and knitwear crafted from high quality fabrics, including classic Barbour wax, traditional tweed and luxury leather trims to really give this collection a premium feel. Unique, full of passion and energy, this fresh new collection from Barbour and Sam Heughan is guaranteed not to disappoint. 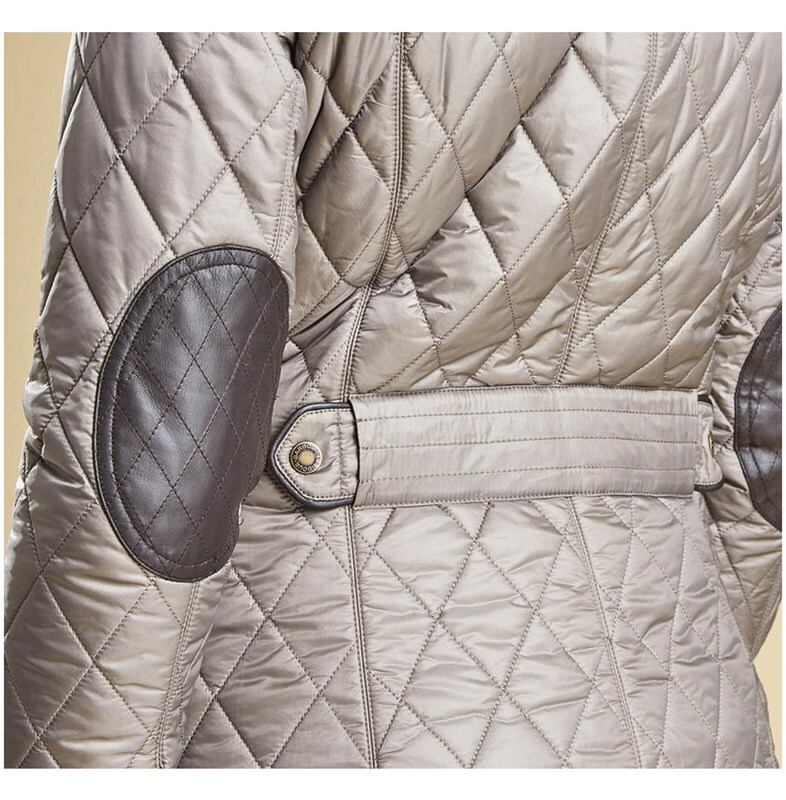 From beautiful women’s quilted styles that will easily complement any wardrobe, to timeless men’s wax jackets complete with elbow patches and tweed trims. Encapsulating the actor and brand’s Scottish roots, you’ll find tartan linings and accessories that you are sure to love – perfect for rugged heroes and romantic heroines everywhere. 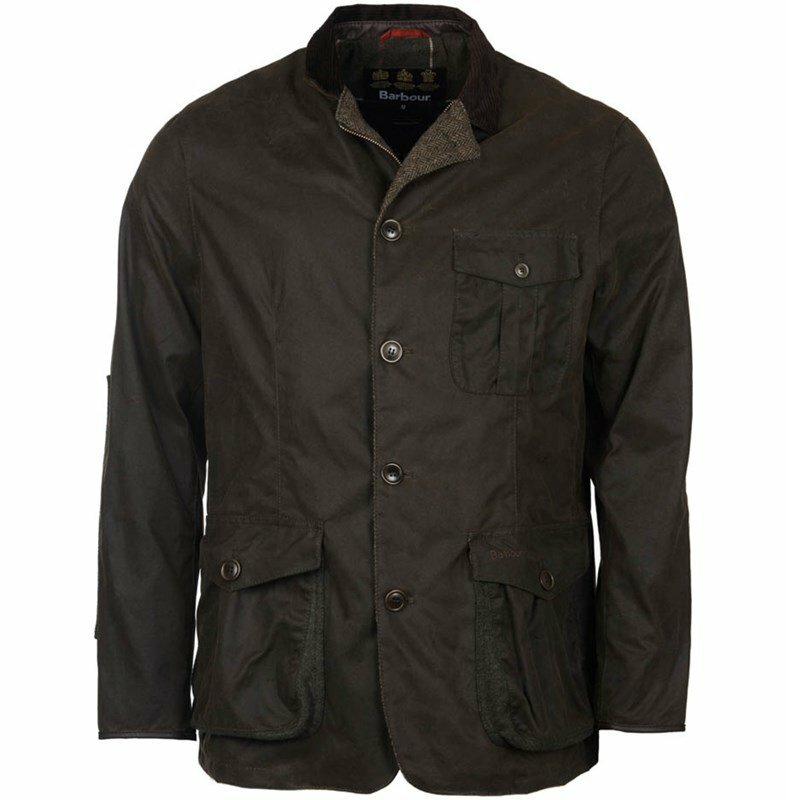 The jackets in this collection are particularly exquisite, our favourite men’s style has to be the Dalkeith Wax Jacket – this waxed cotton jacket features a regular fit to ensure it fits and flatters all shapes and sizes, and can accommodate layers for the colder weather. The Dalkeith jacket is finished with traditional tweed touches, including an internal placket lining and elbow patches for a heritage inspired look that is truly unique and quintessentially Barbour. 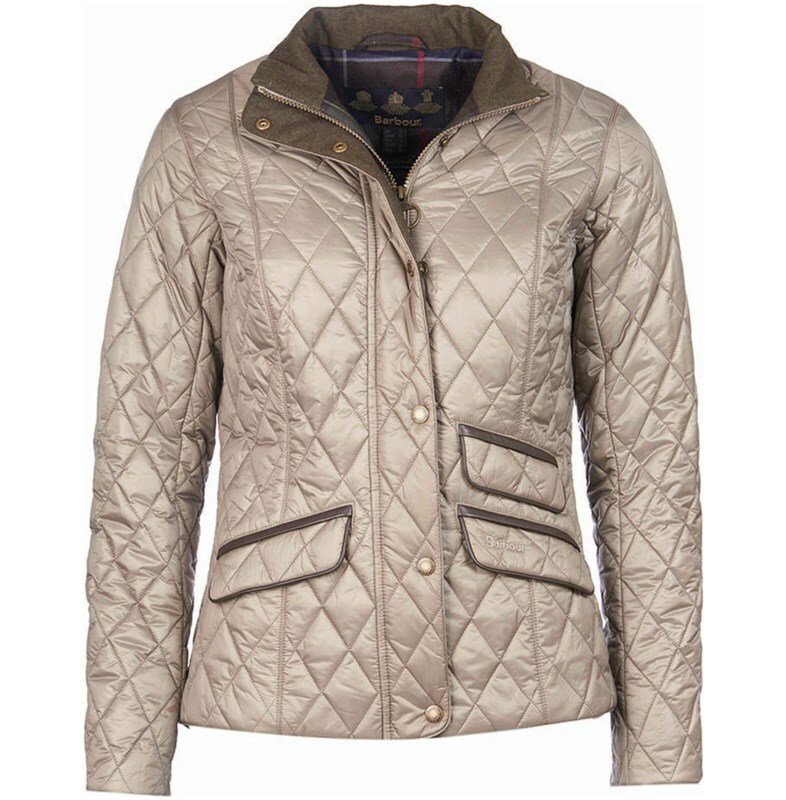 For women, we can’t resist the Augustus Quilted Jacket – this fitted jacket is available in both navy and taupe, but the taupe is by far the stand out piece for us this season. 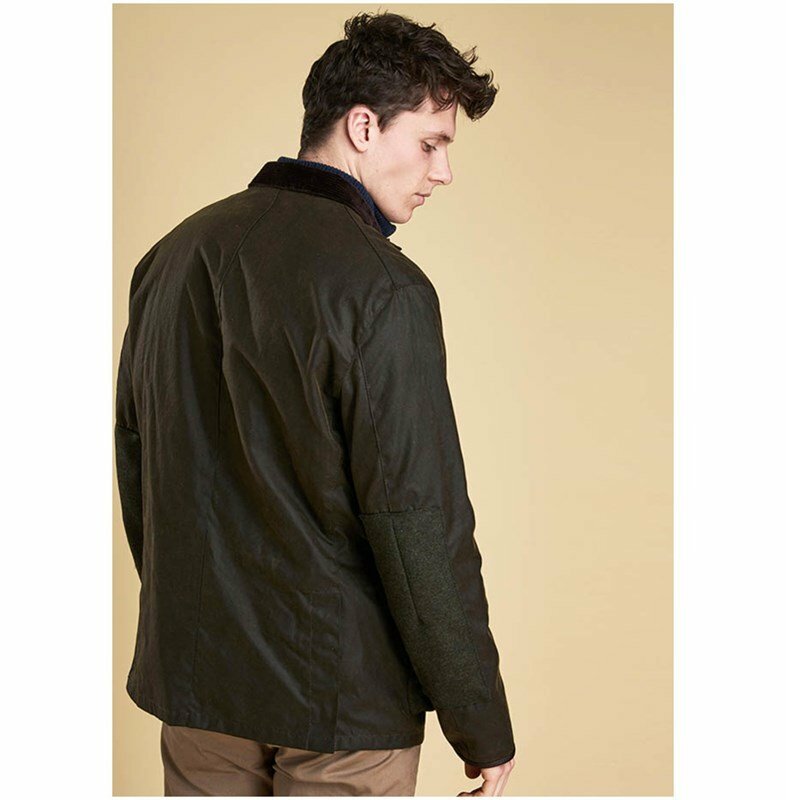 With an almost pearlised finish and tweed inner collar, the Augustus jacket is finished with luxurious leather trims to the pockets, and leather elbow patches.